Whether your business is in need of a small sign with minimal graphic designs requirements or a complex multiple location signage project, you can rely on our project management, design and installation service teams. 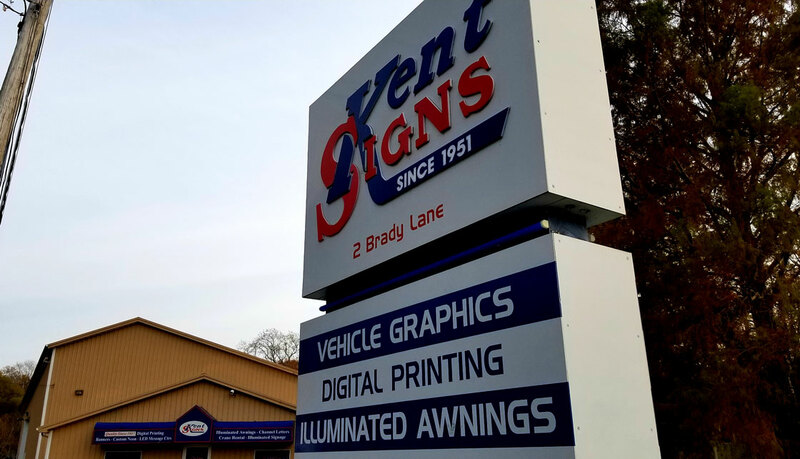 The Kent Signs team will manage your project from start to finish. The result will be an amazing message visually communicated to your existing and new customers. We understand that image is incredibly vital in today’s competitive market and your branding is important to us. Completing large projects can take more time than initially planned, requires long working hours and team effort to guarantee success. We understand that you need to focus your complete attention toward running your business. 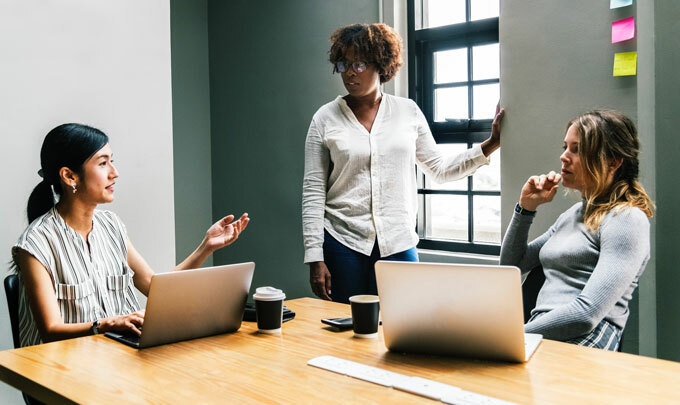 This is why our professional project management experts will help you through the entire life-cycle of any project, from planning and design to execution and maintenance. Our comprehensive project delivery process will ensure to save you time, money and stress. Our experts are great at staying within your desired budget, while delivering your project on time. We have over 50 years of experience in managing projects of all sizes, so no project is too big or too small.